Do you know what they call a Quarter Pounder with cheese in France? 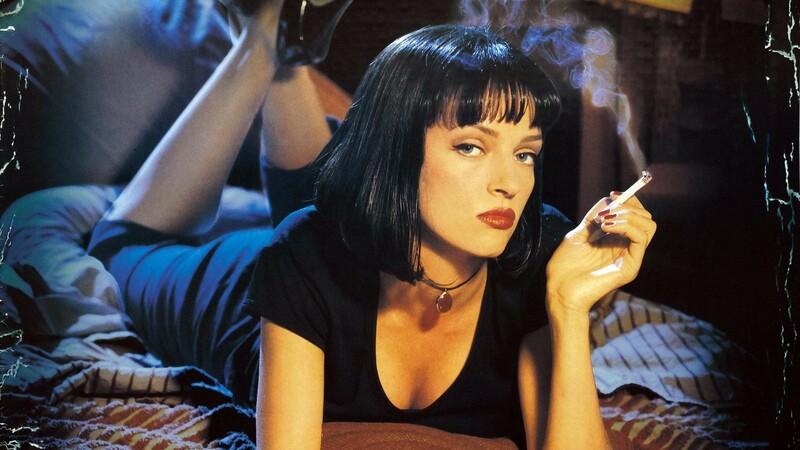 If not, you can find out on March 24 when the New Beverly Cinema screens a gorgeous 35mm copy of Pulp Fiction from Oscar-winning filmmaker Quentin Tarantino’s personal archive. The writer/director took up the programming mantle after the untimely death of Sherman Torgan, who for 30 years dedicated his life to sharing his love of motion pictures at the theatre. Torgan turned the small venue into a beloved cultural hub that showcased classic, foreign, independent and arthouse cinema—and Tarantino is respectful of that tradition. “I want the New Beverly to be a bastion for 35mm films,” he said after making the unique decision to solely project film prints for the city’s cinephiles. 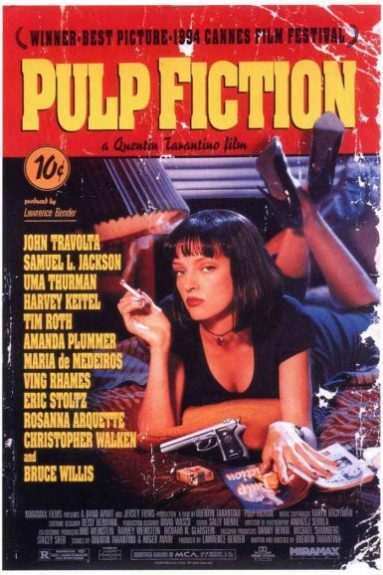 Pulp Fiction, starring John Travolta, Samuel L. Jackson, Uma Thurman, Harvey Keitel, Tim Roth, Amanda Plummer, Maria de Medeiros, Ving Rhames, Eric Stoltz, Rosanna Arquette, Christopher Walken and Bruce Willis, was spectacularly entertaining in 1994 and its nonlinear storytelling and quotable dialogue well and truly holds up more than 20 years later. Buy your tickets here and we’ll see you in line at the concession stand, tulip.